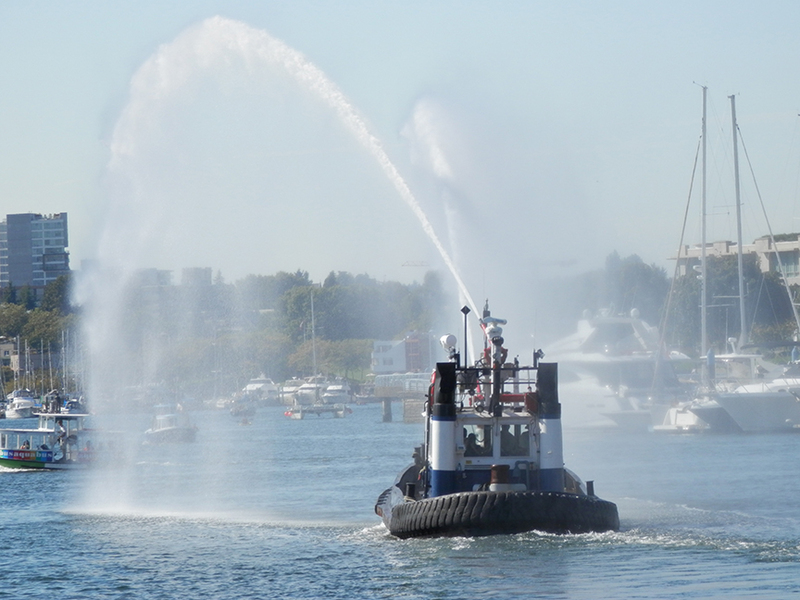 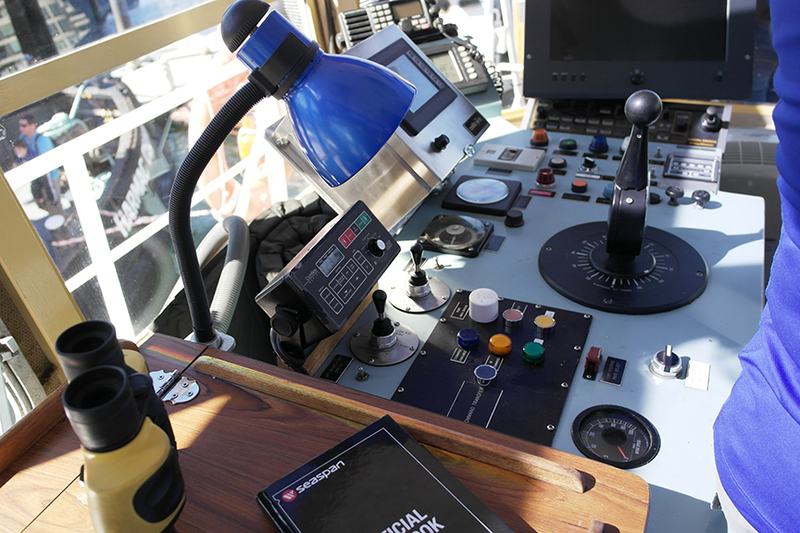 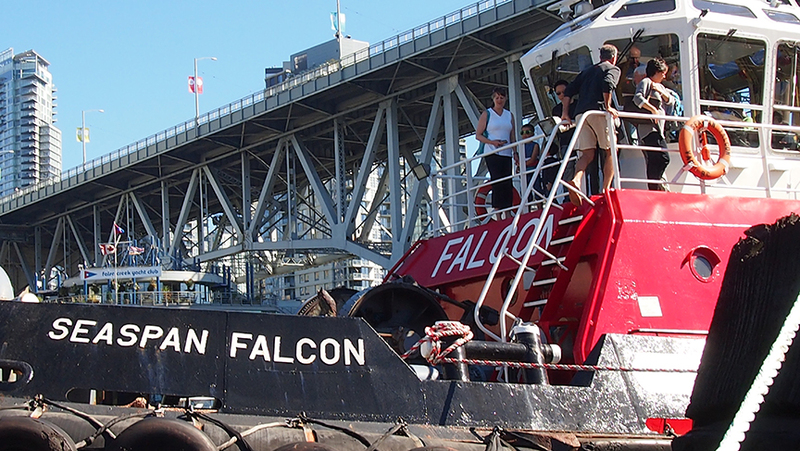 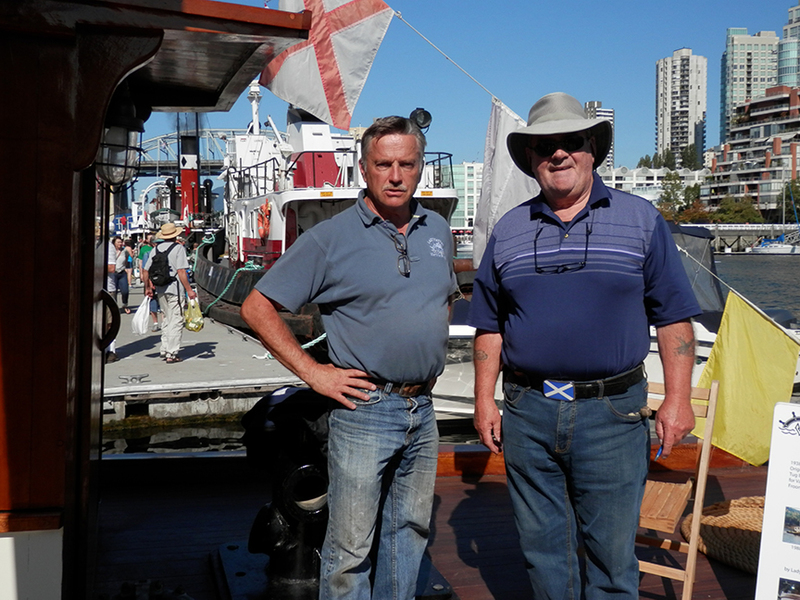 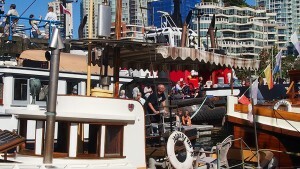 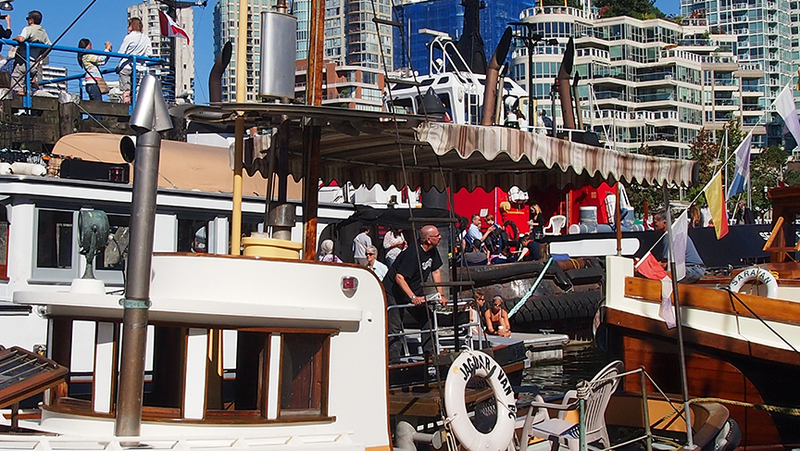 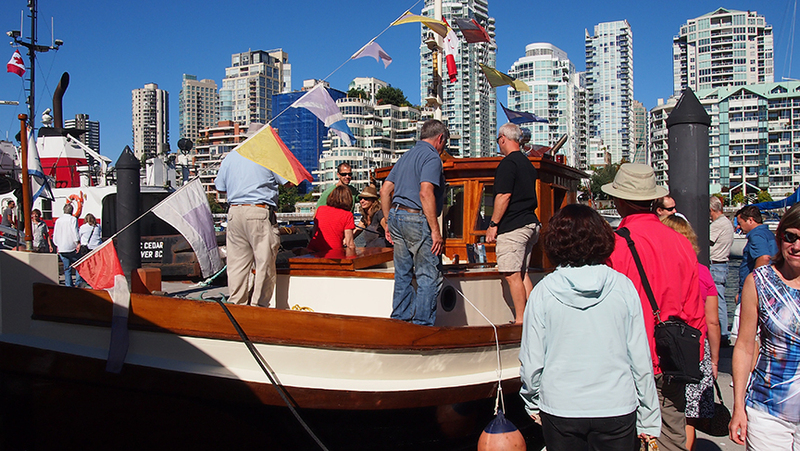 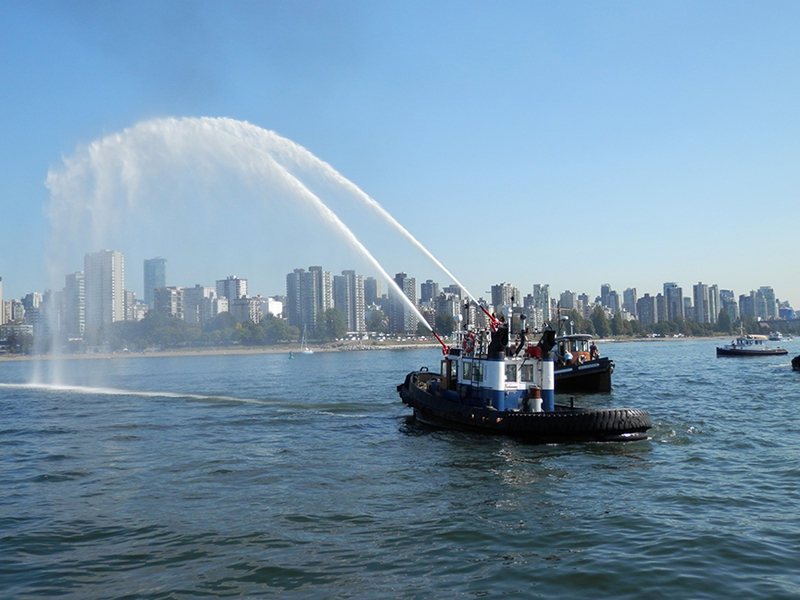 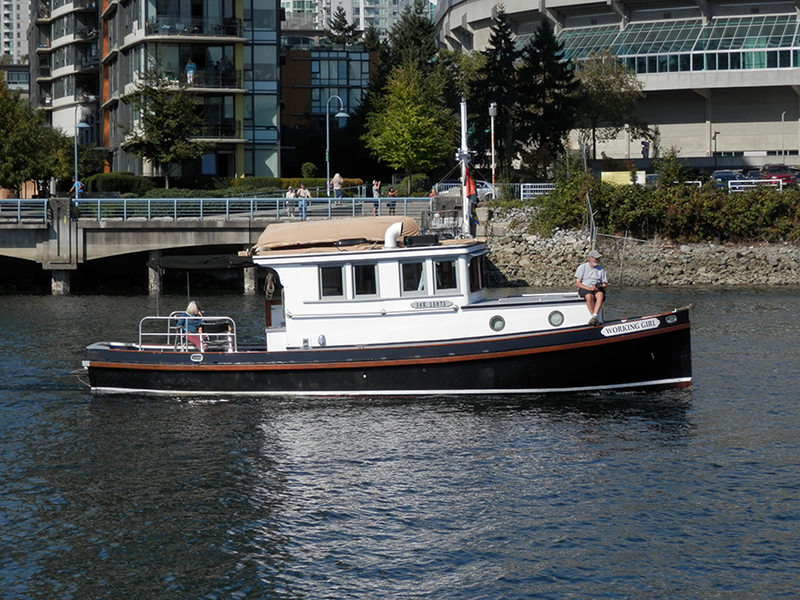 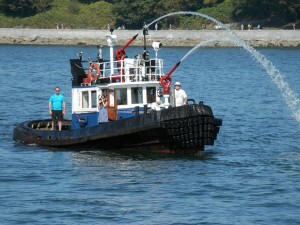 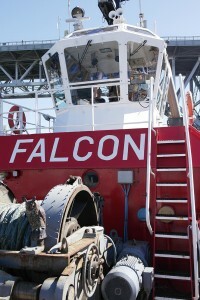 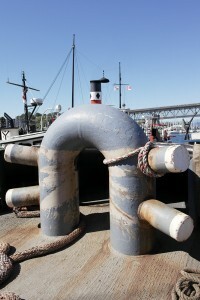 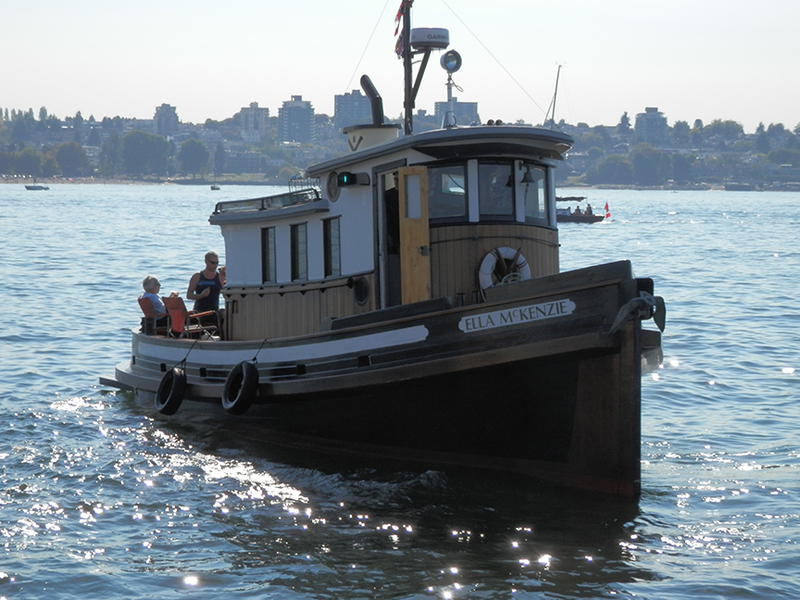 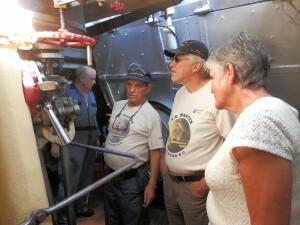 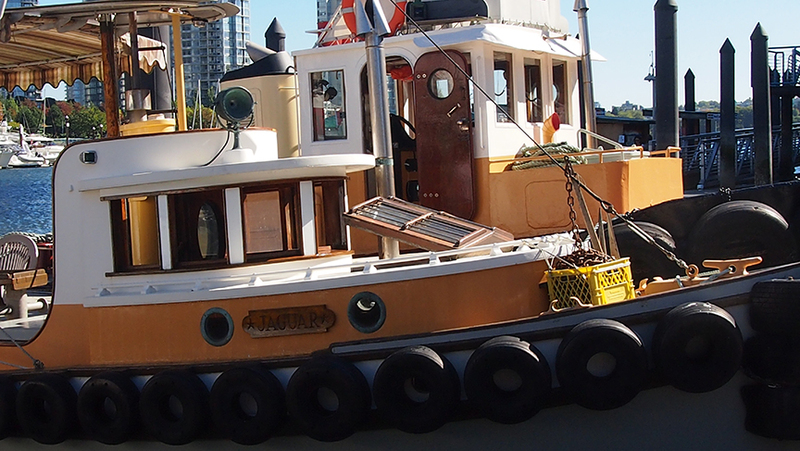 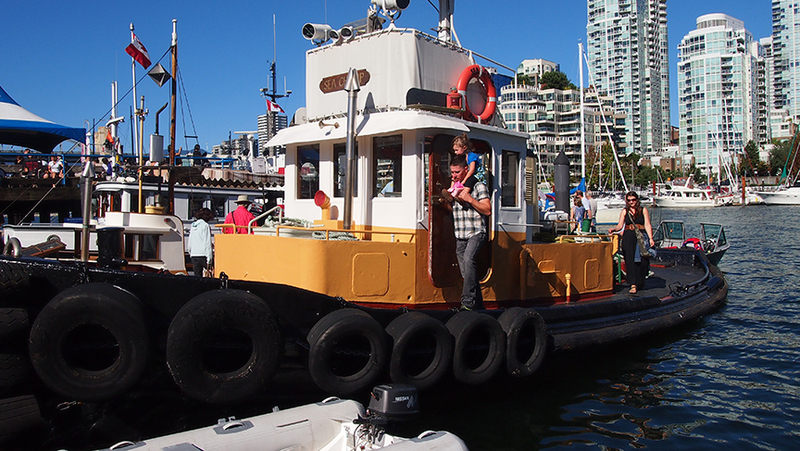 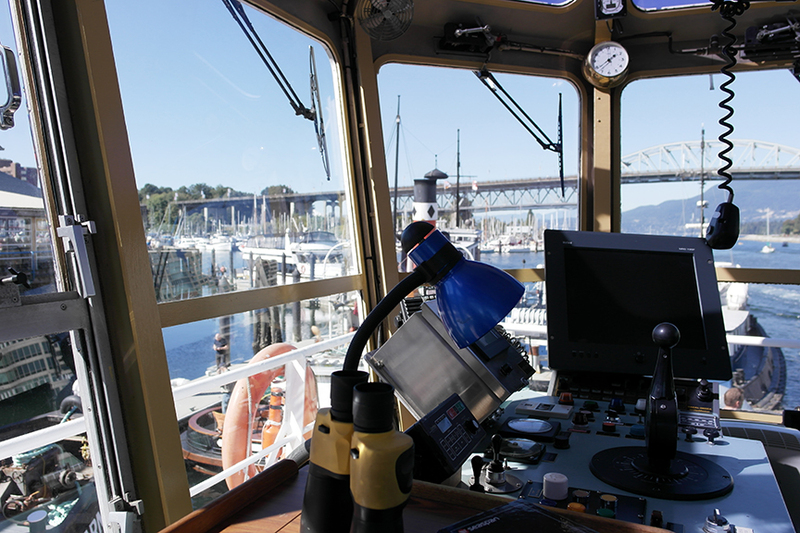 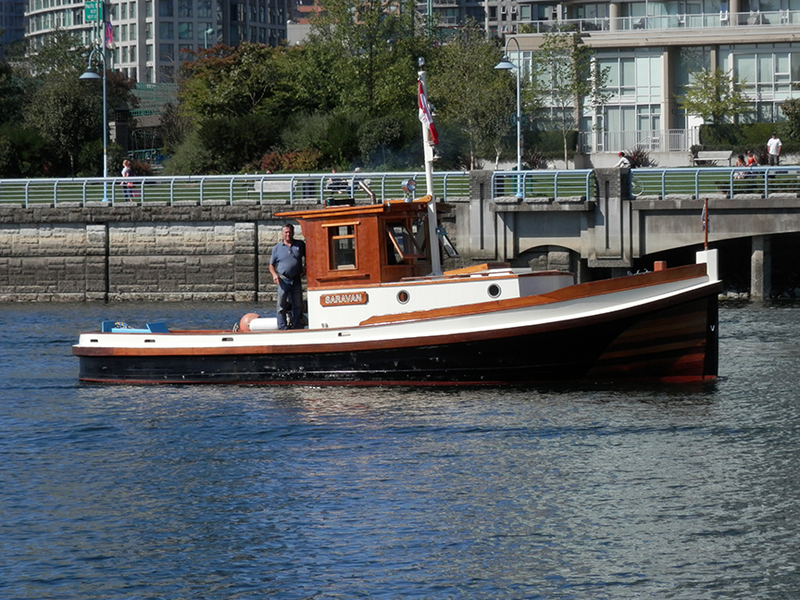 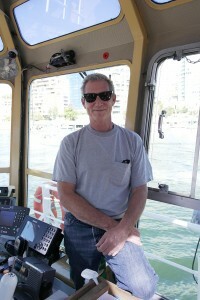 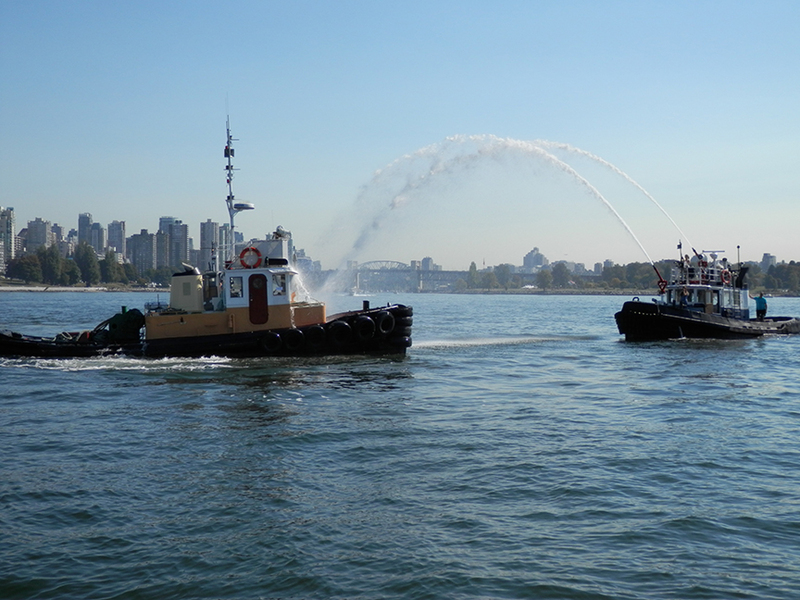 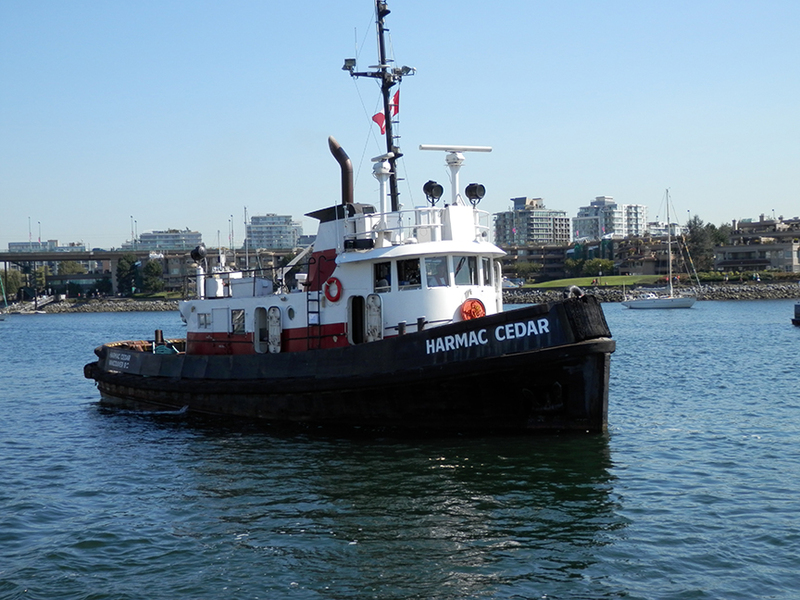 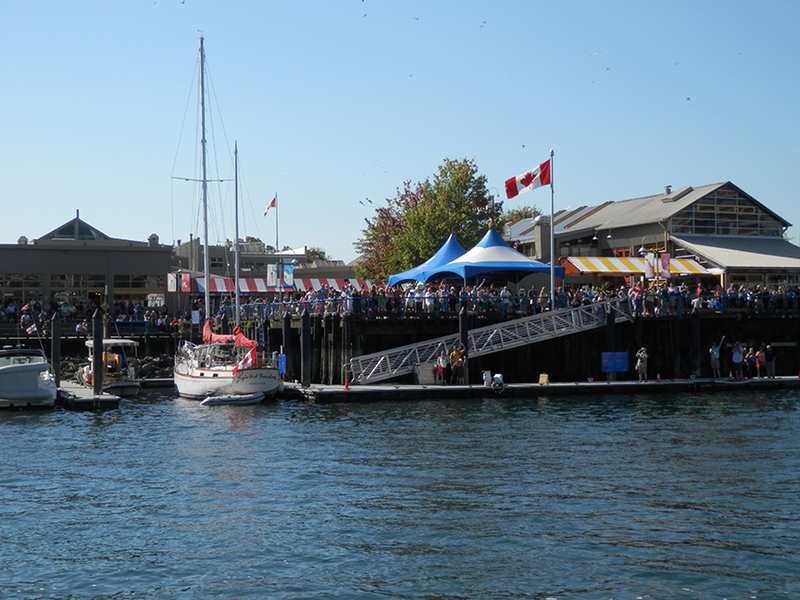 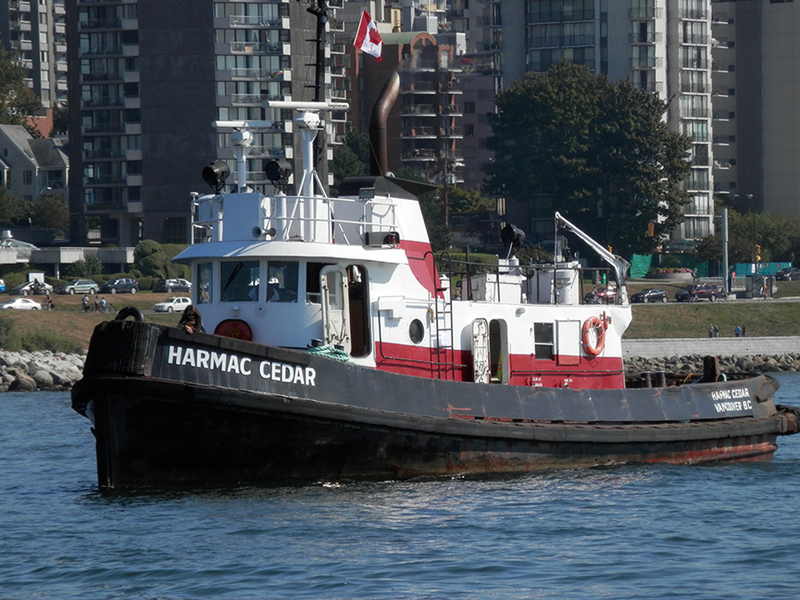 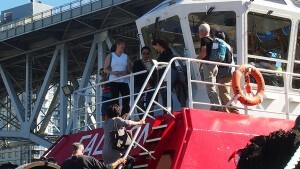 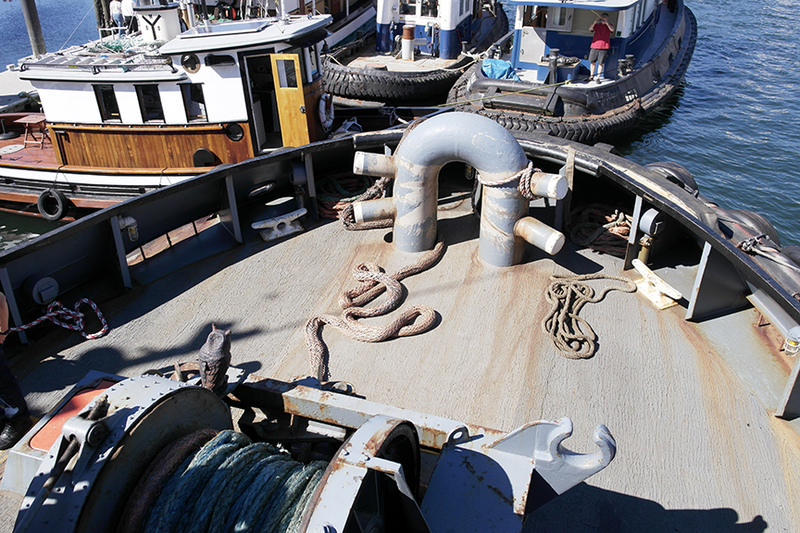 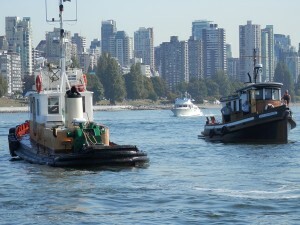 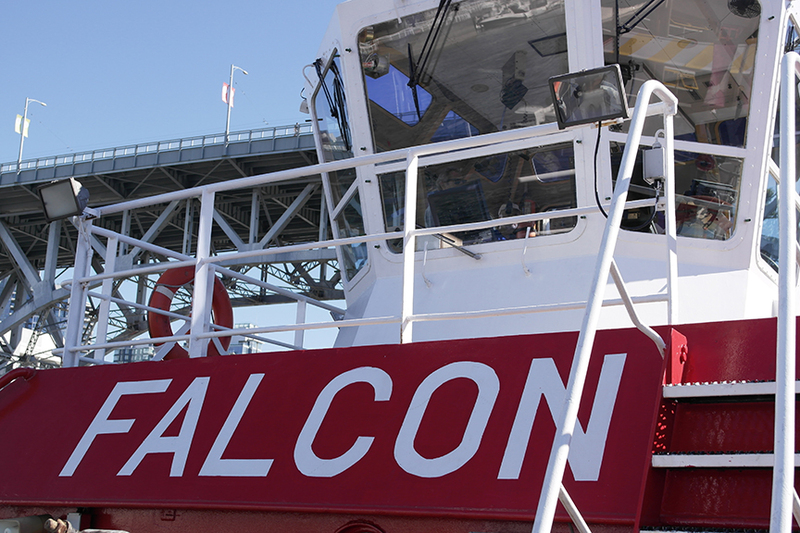 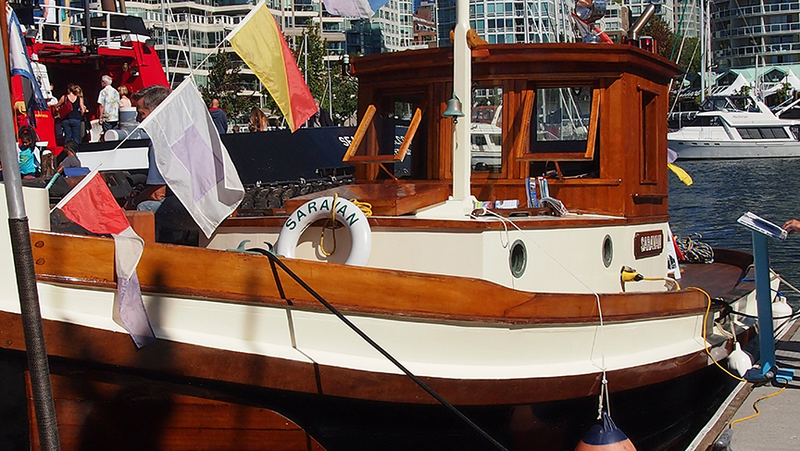 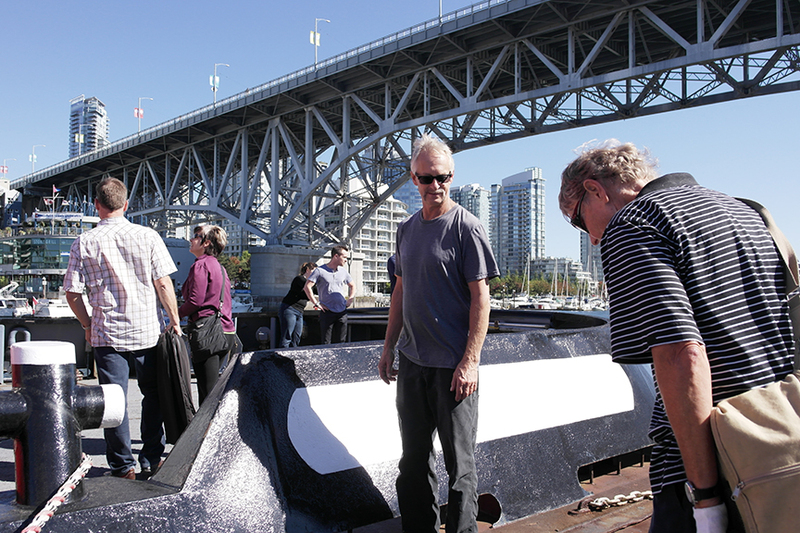 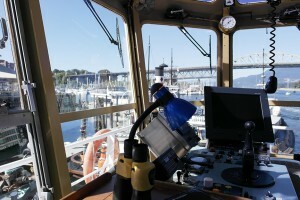 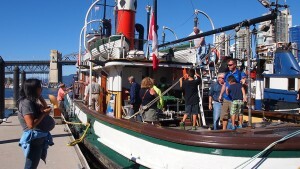 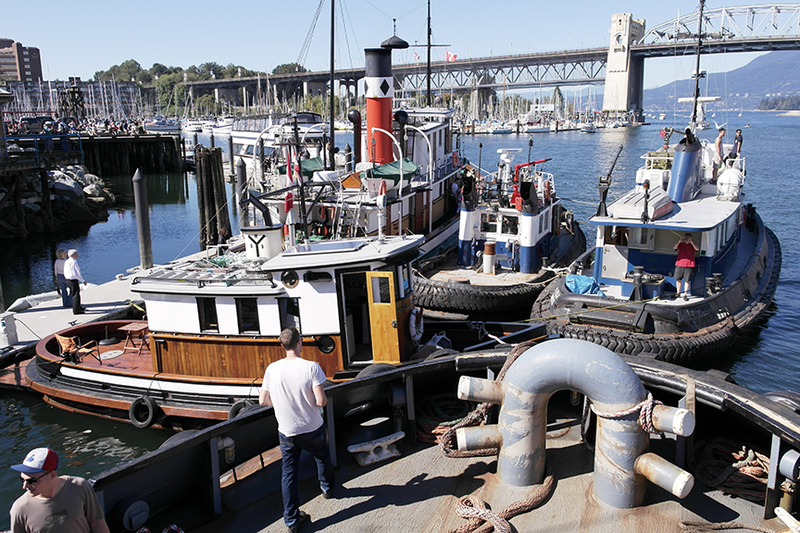 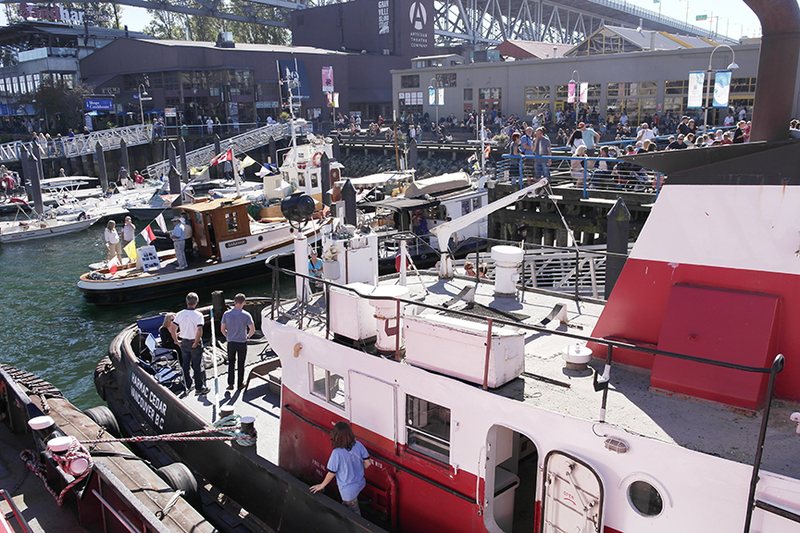 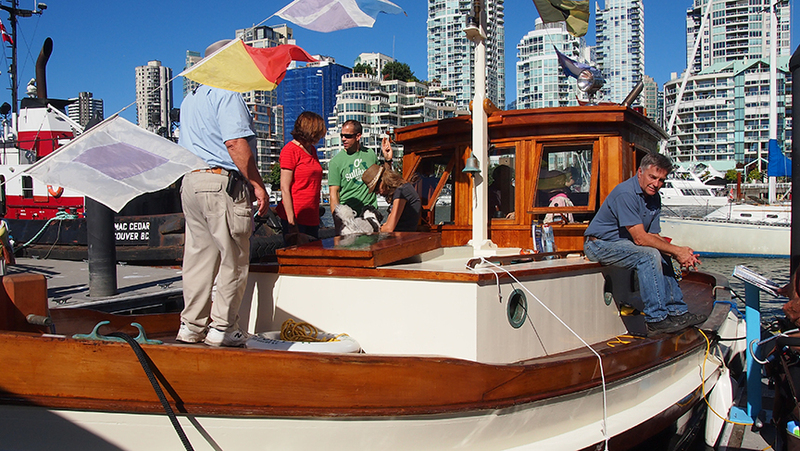 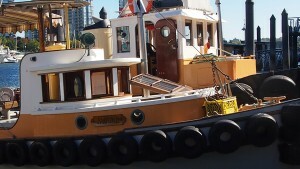 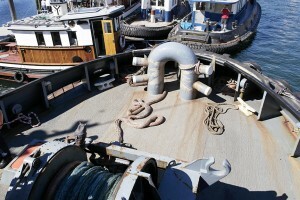 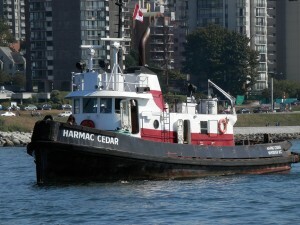 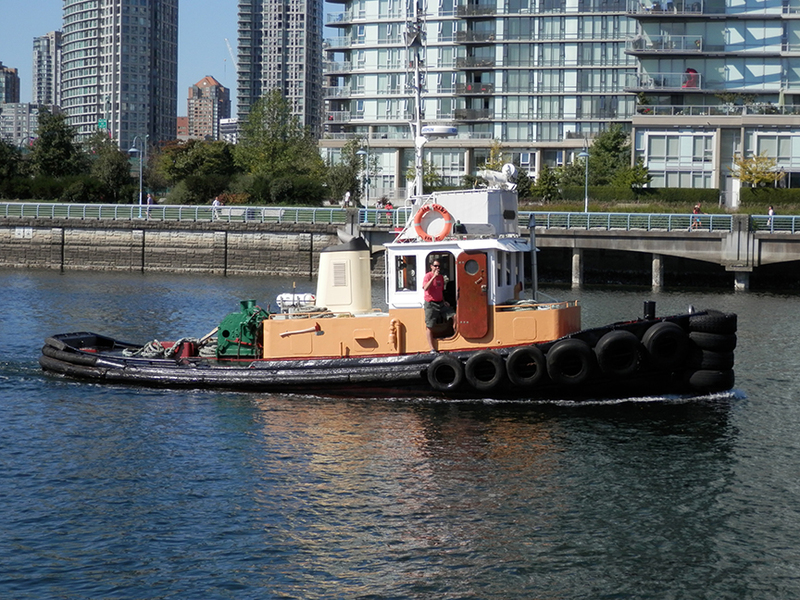 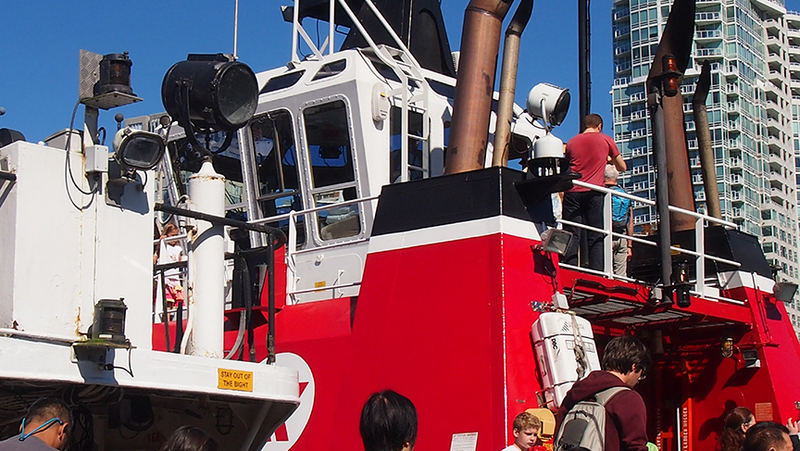 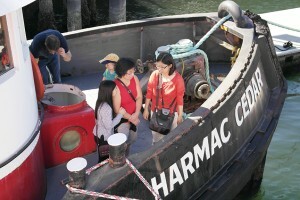 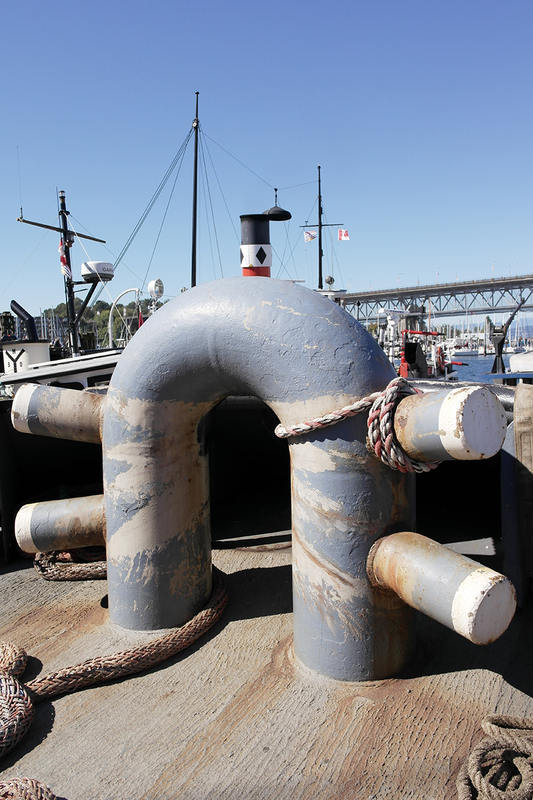 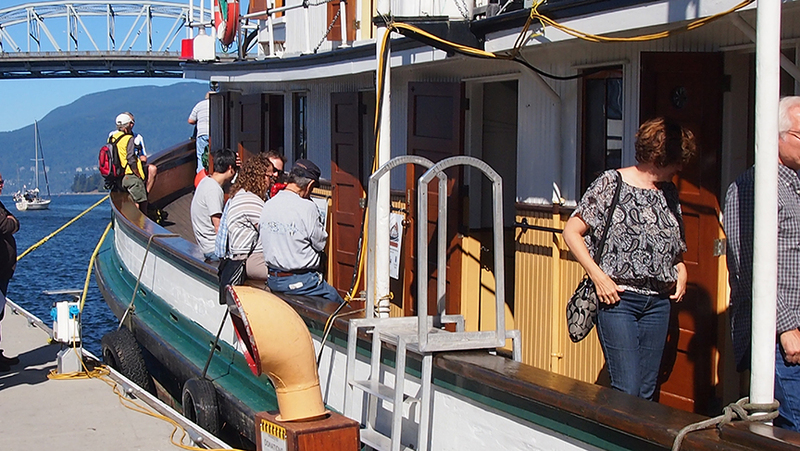 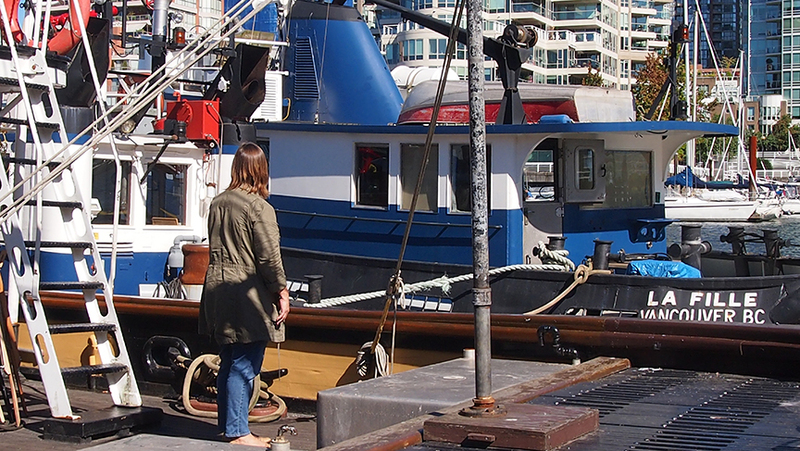 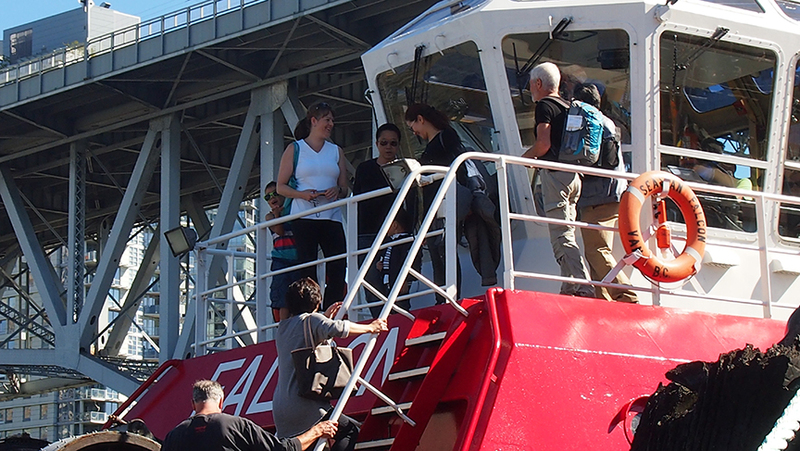 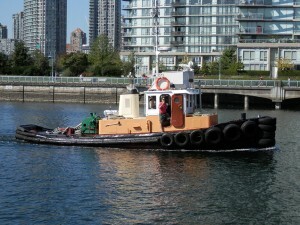 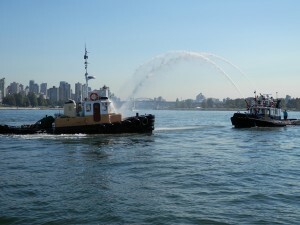 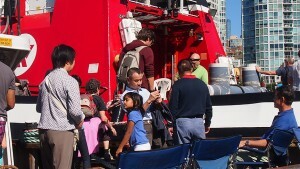 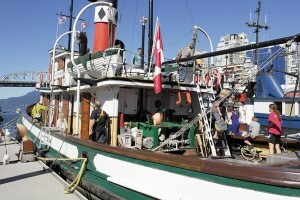 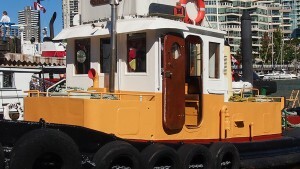 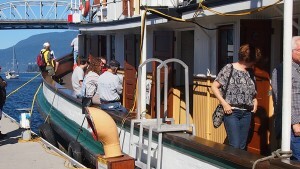 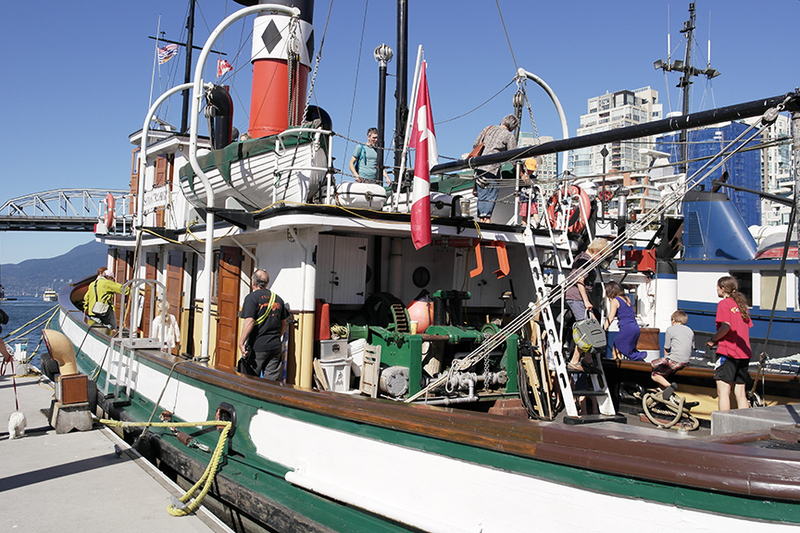 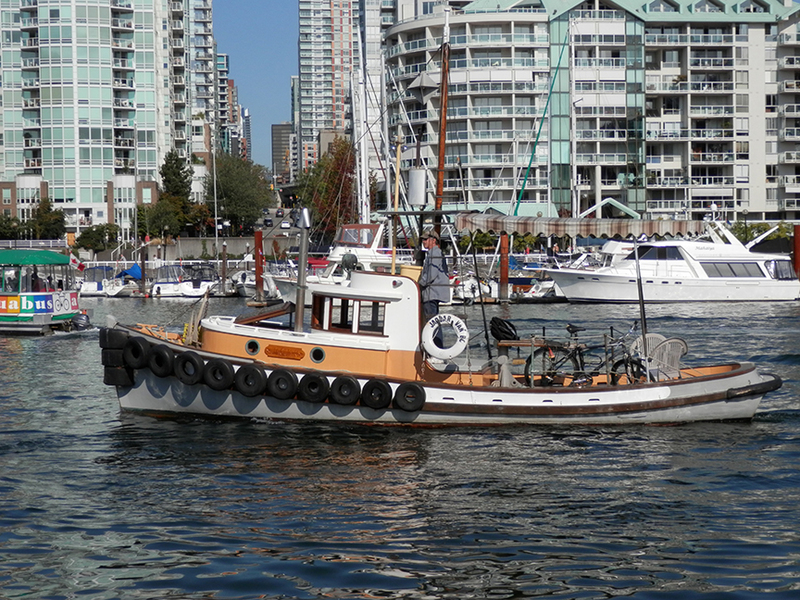 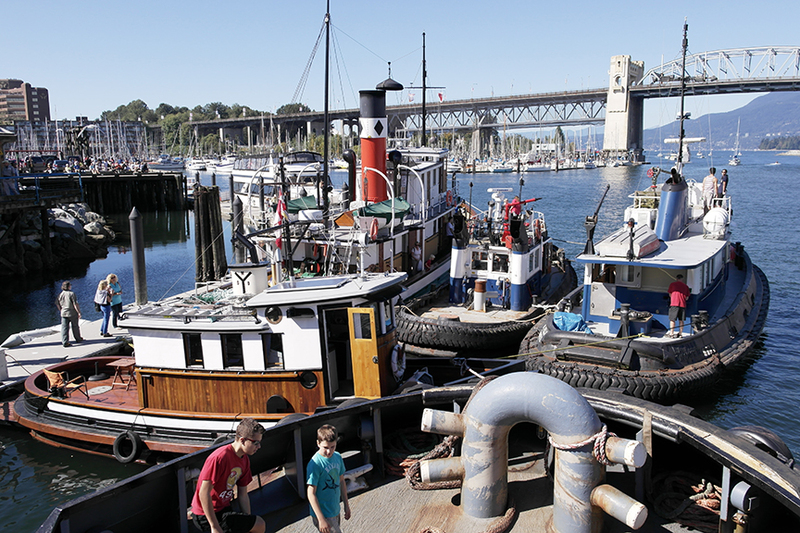 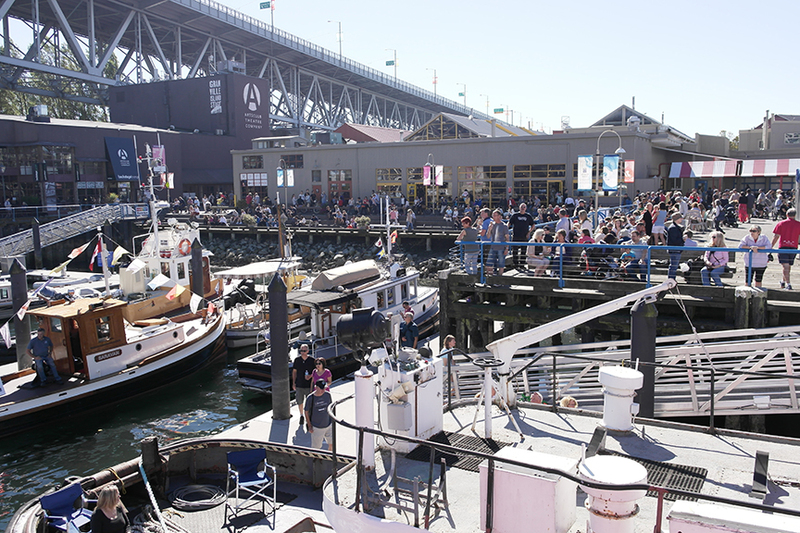 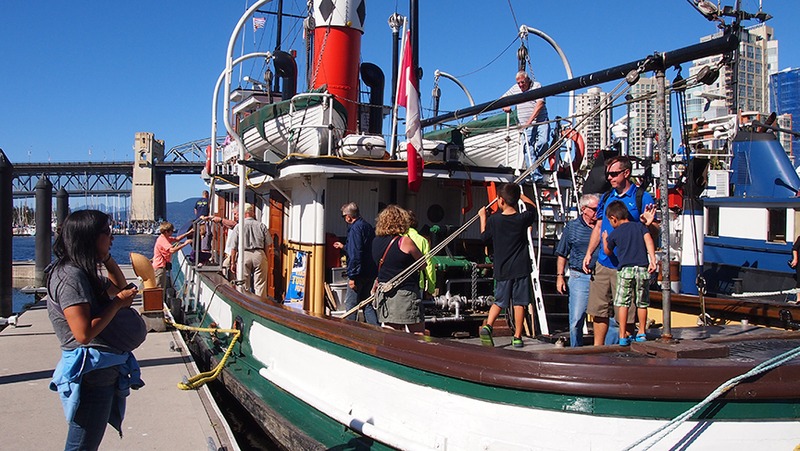 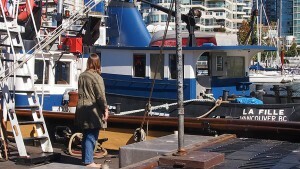 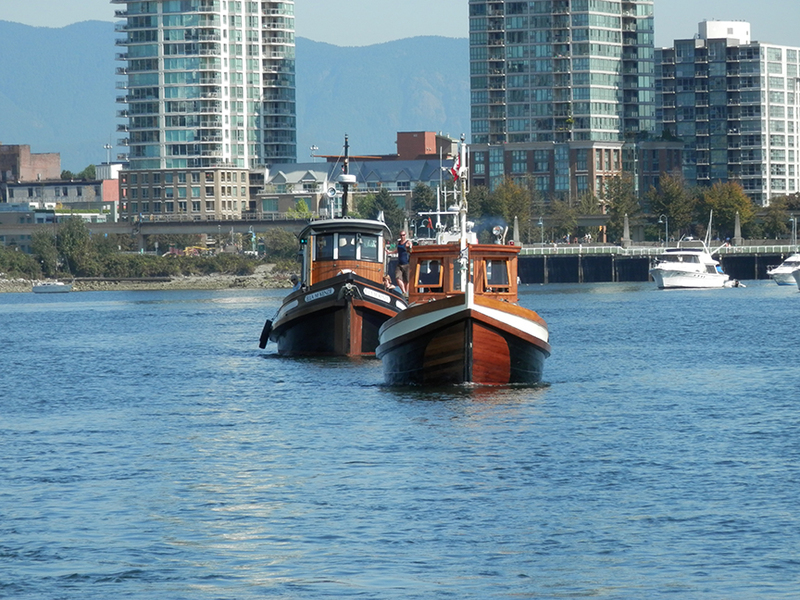 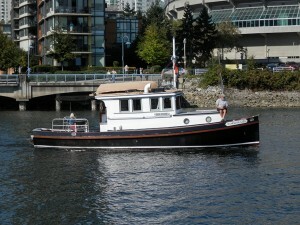 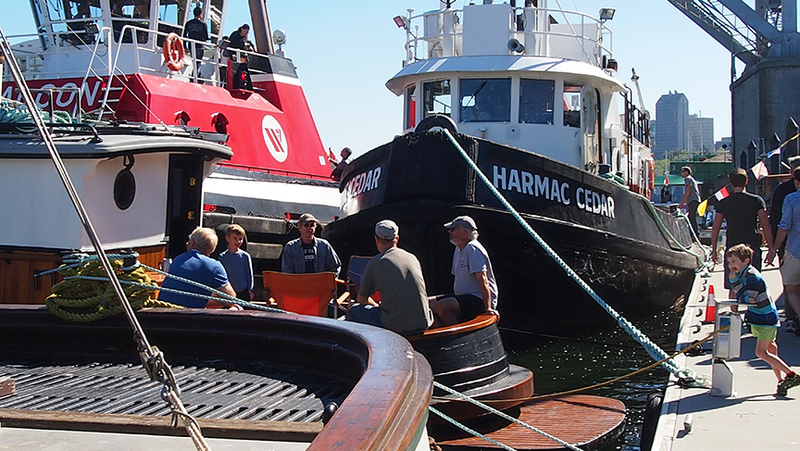 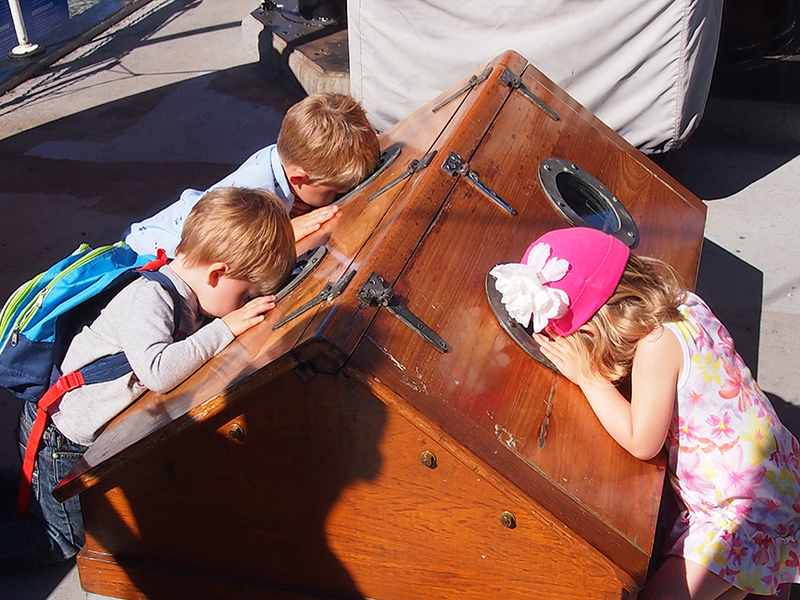 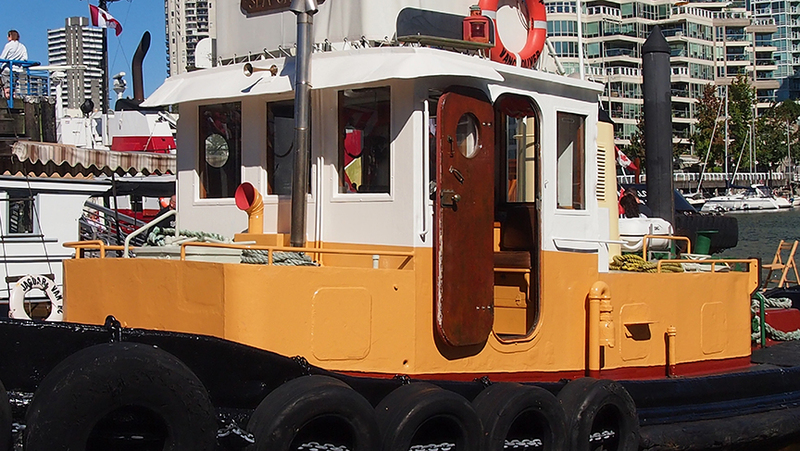 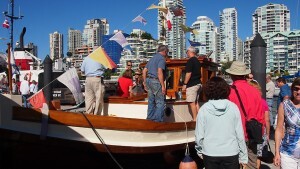 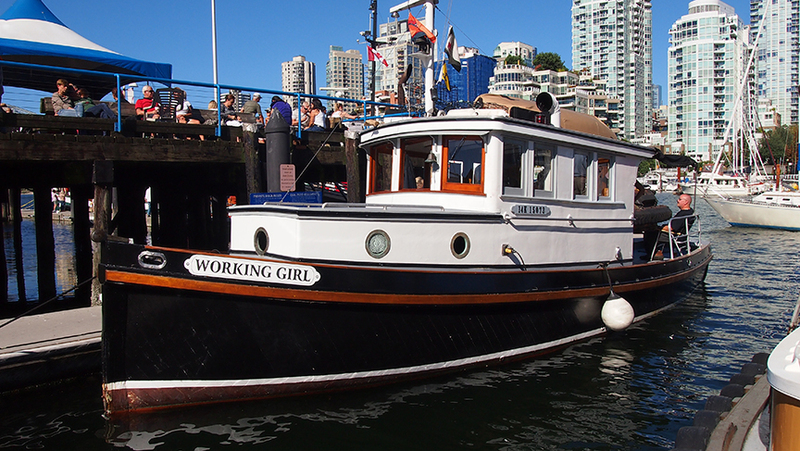 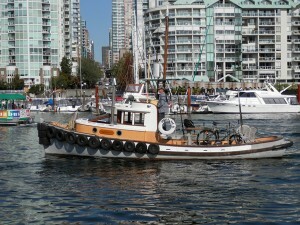 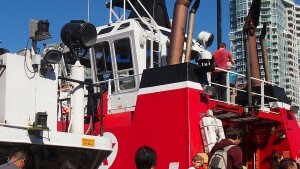 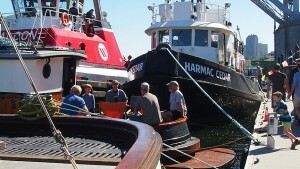 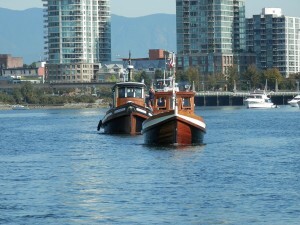 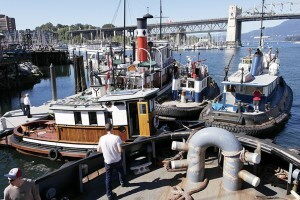 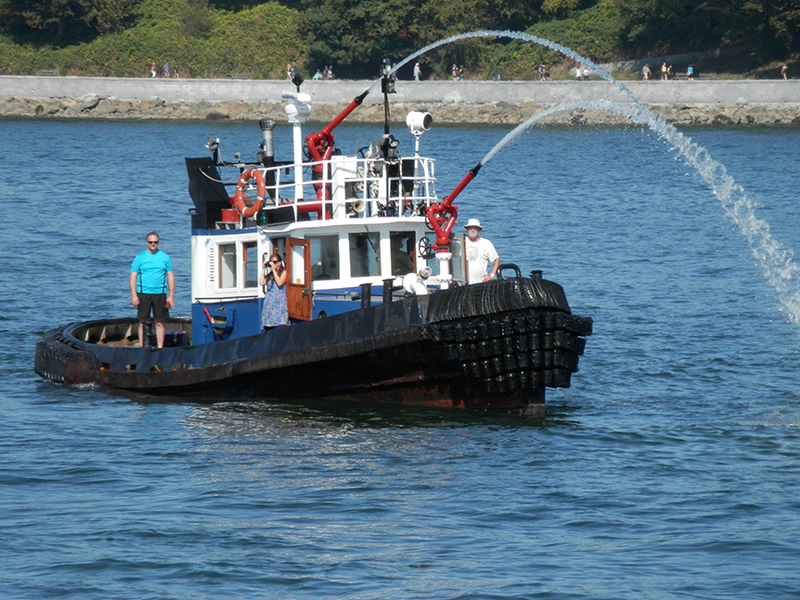 The first ever Tug Boat Festival was held at Granville Island on September 25 – 28, 2014. 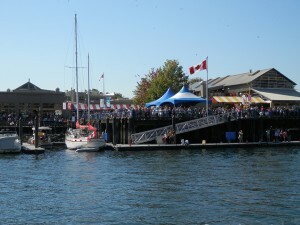 The festival was an amazing success, enjoyed by spectators on Granville Island and throughout False Creek. 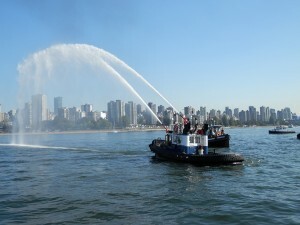 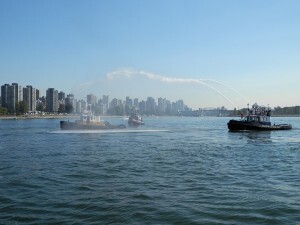 The festival ended with a parade up and down False Creek and a little Water Canon action. 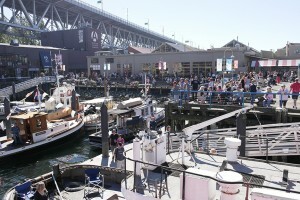 The festival is planned to be an annual event.